It tastes good, but it's not the tobacco taste I was hoping for. It kind of has a nutty taste to it. It's definitely not bad though. This one seems to always hit the spot. Good flavor with a hint of cool. 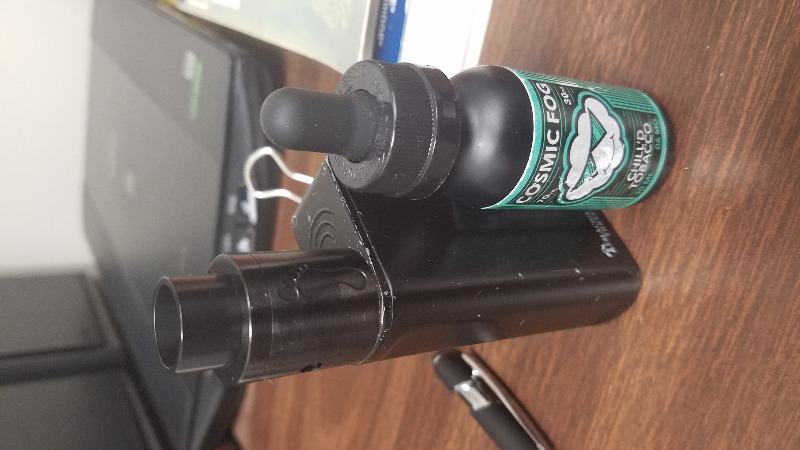 Pretty good vape and flavor, just not my cup of tea. I vape it once in a while just to change things up.